With the Maximus VIII Gene, ASUS shows their next generation mATX gaming and overclocking motherboard, which is based on Intels latest Z170 chipset. Like it's predecessor this board wants to convince with a balanced feature mix that pleases overclockers as well as gamers. At this point we're very curious to find out what ASUS has come up with regarding layout, design and obviously features. 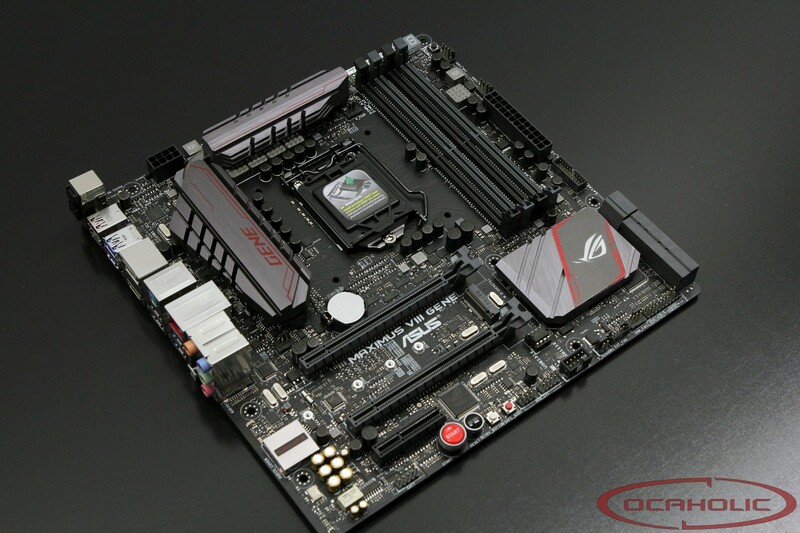 The Maximus VIII Gene is ASUS' mATX gaming and overclocking motherboard regarding Intels latest Z170 chipset. Once more we're really curious what they've come up with from the layout and design as well as feature perspective.